Community-based research (CBR) can go by many names, including community-based participatory research, action research, participatory action research, and community-engaged research. At its core, community-based research is that which is conducted in collaboration with community members to address a community-identified question, with the goal of producing knowledge and social action, change, and/or justice. In this context, ‘community’ may refer to a specific organization, geographic area, or collection of individuals or grassroots groups with a common goal. Academic researchers work alongside community members, who are as involved in the project as they wish to be, which may mean simply informing the research question and dissemination, all the way to taking on the role of co-researchers. Relationships of academics with community partners are expected to be equitable, respectful, and mutually beneficial. Partnerships should provide outputs that are useful to the community, as well as outputs that are useful in the academy. 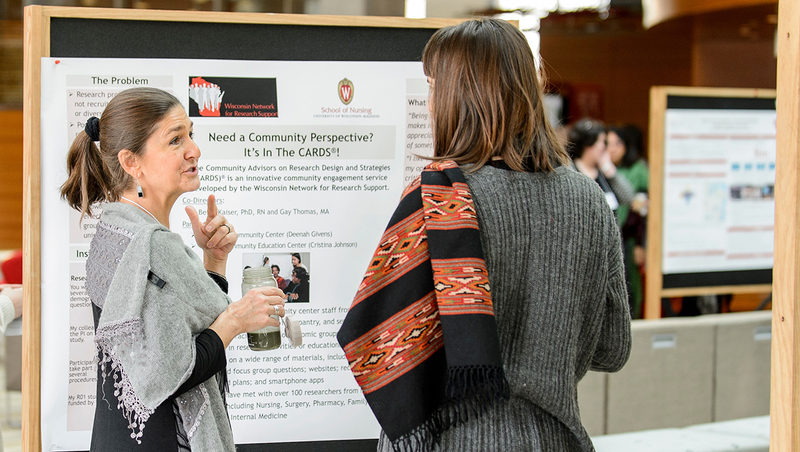 Community wisdom is valued as a different form of knowledge alongside academic knowledge. 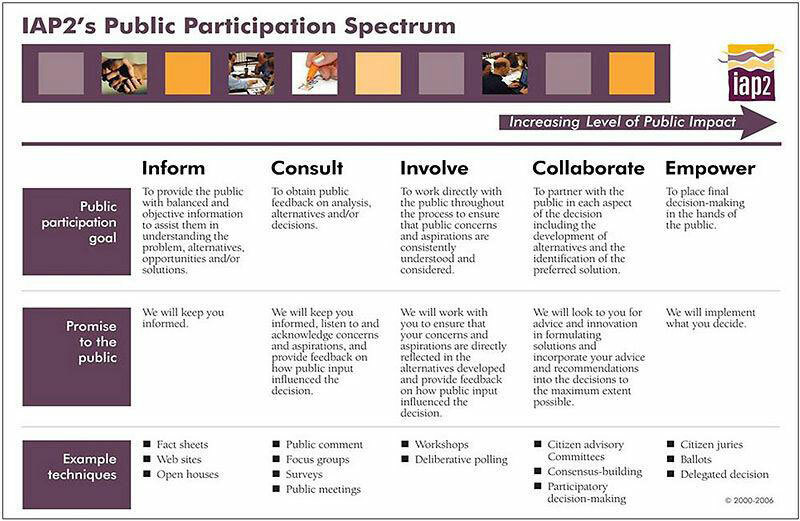 Below is the spectrum in CBR/PAR along which public participation lies. At one end, a project may involve community members at every step of the process from the very beginning. At the other end, researchers may work on an issue of known public concern with the goal to inform interested parties of the findings, helping their work be accessible and part of the public good. It is important to note that a community-based orientation may be used in virtually every kind of research project.